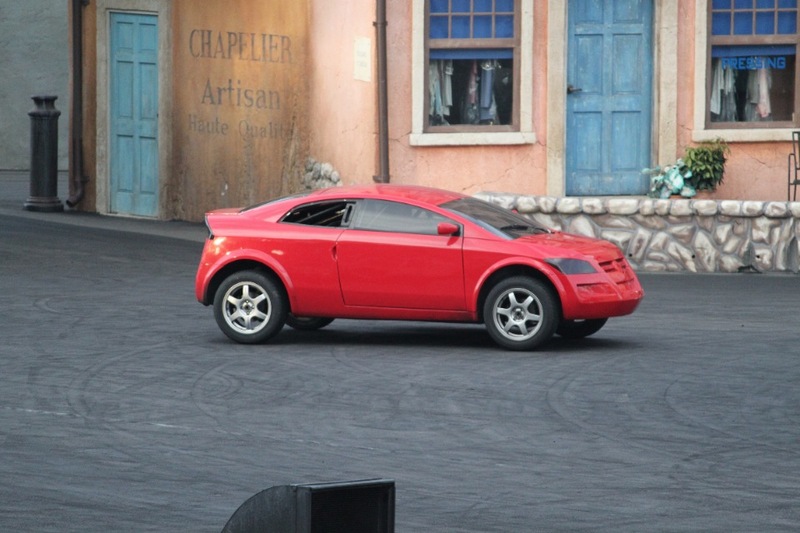 Spins, jumps, and explosions: see the best car stunts live at Disney's Hollywood Studios. 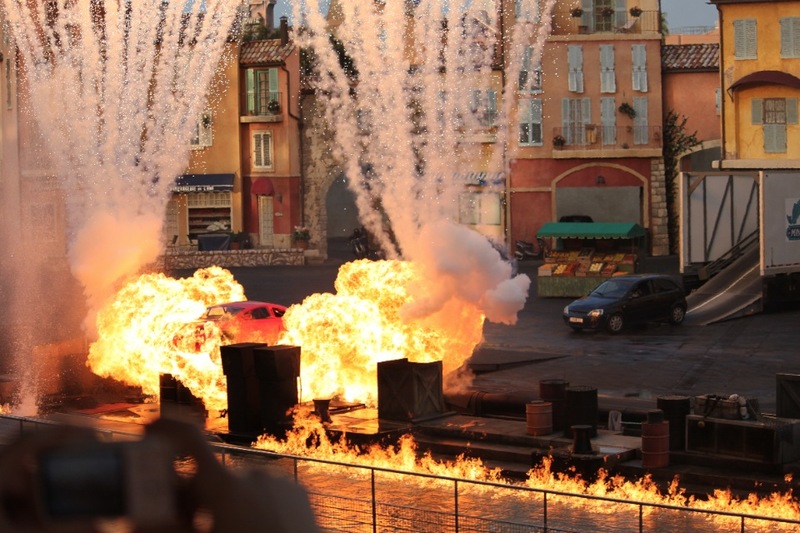 Learn what goes into the stunts behind your favorite chase sequences from major action movies in Lights, Motors, Action. 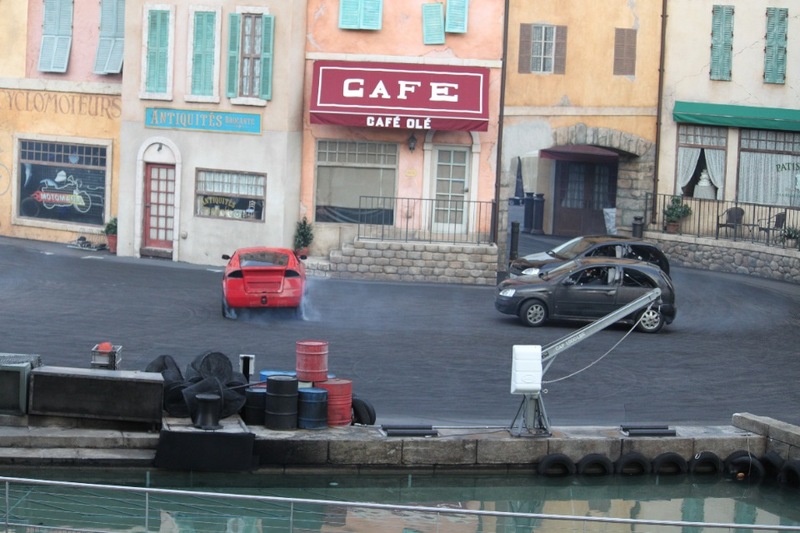 In this entertaining stunt show, stunt drivers perform jumps, high-speed turns, and explosive escapes in cars, motorcycles, and jetskis. 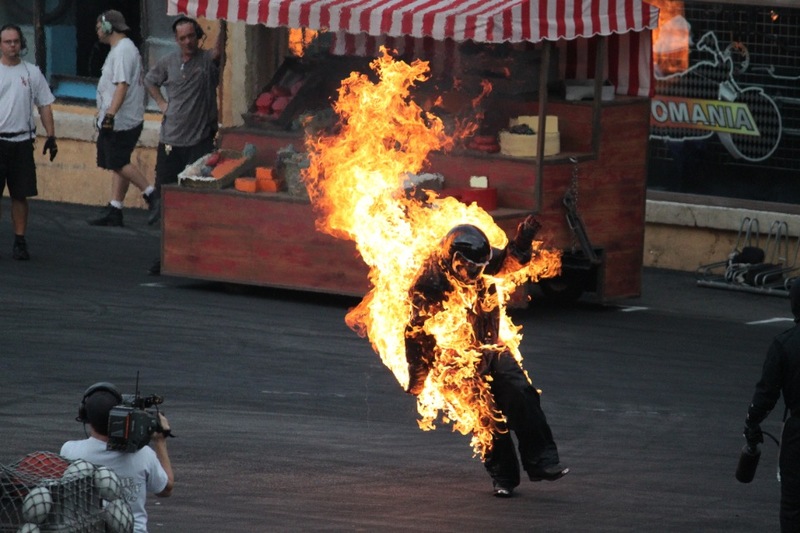 After they perform the stunt, the stuntmen break down and explain exactly how they pulled off the seemingly impossible feats. Explosions have never been more educational. 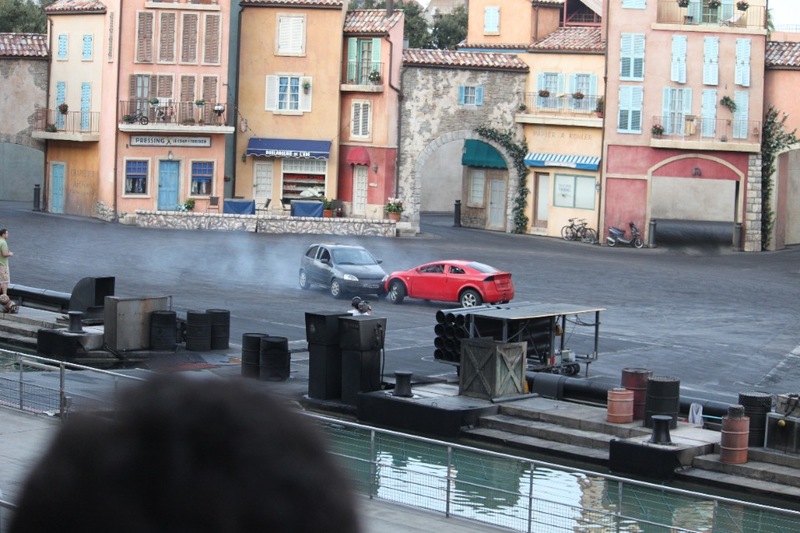 This show is based off of Moteurs… Action! 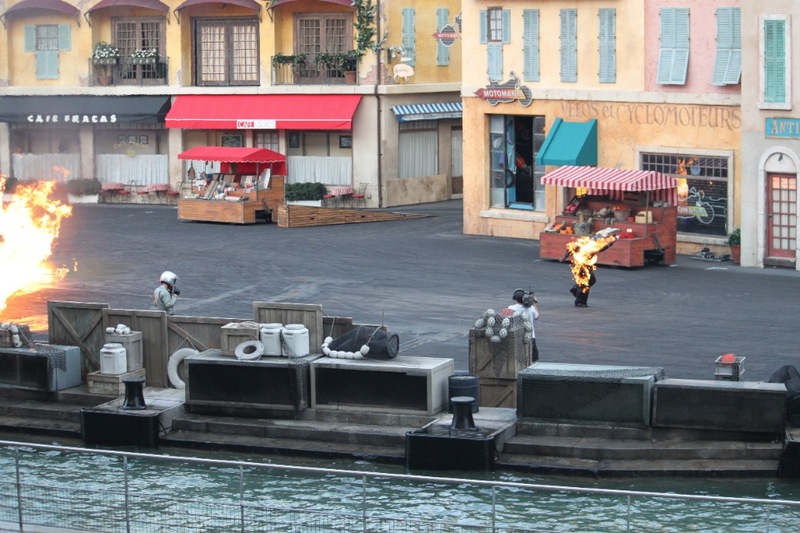 Stunt Show Spectacular from Disneyland Paris.